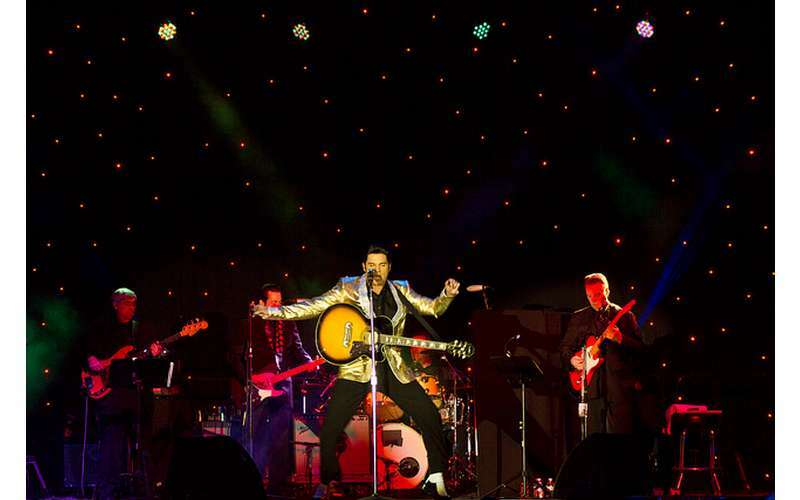 The Lake George Elvis Festival returns May 29-June 2, 2019! Festival events will take place at various venues throughout the picturesque community of Lake George, New York. 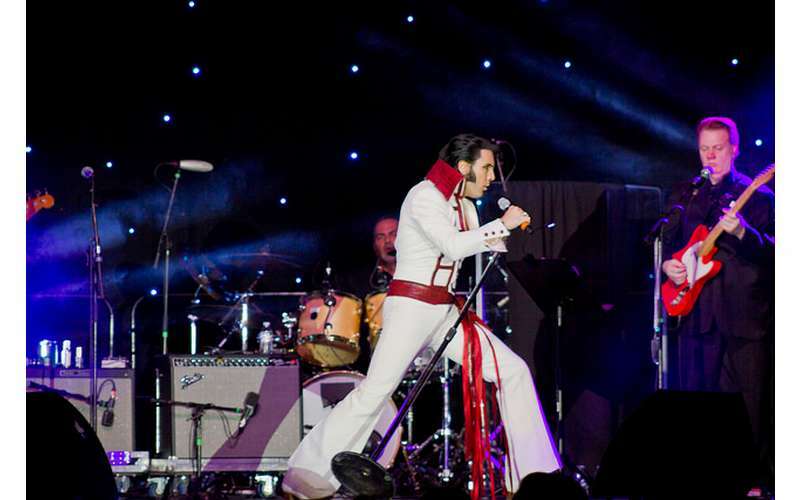 The 16th annual event features some of the world’s top Elvis Tribute Artists. Elvis Festival: "At The Hop"
Elvis Festival: "Elvis: 2nd To None"
Elvis Festival: "Faces of Elvis"